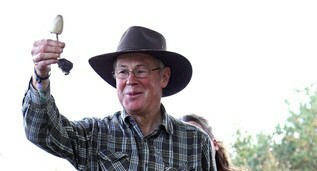 Hugh is available to personally attend a bespoke event with you and your group. Whether it’s a morning of fishing along the beautiful Jurassic Coast or a private dinner, your event will be arranged with our events coordinator and is tailored to meet your requirements. Alternatively, you can choose your bespoke day to be run by any of our course tutors who teach regularly at River Cottage. 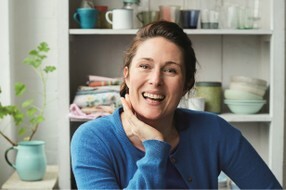 Gill Meller has been part of the River Cottage team for more than ten years, and appears regularly on the TV series cooking alongside Hugh. 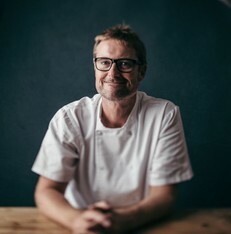 He teaches at the River Cottage Cookery School and contributes to the cookbooks and is an acclaimed author and chef in his own right. 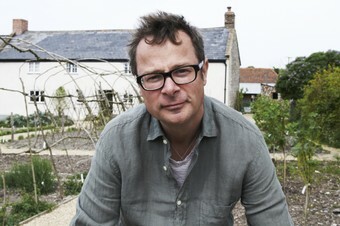 Author of many River Cottage Handbooks and is a familiar face from the River Cottage TV series. He is our foraging expert and loves nothing more than showing people how to collect food — plants from the hedgerow, seaweeds and shellfish from the shore and mushrooms from pasture and wood. Naomi Devlin is a nutritionist and unashamed foodie, blessed with a coeliac diagnosis after having her son. Using whole-grains and sourdough cultures, she loves to get excited about the flavourful possibilities of free-from baking and will answer any question on health and diet you care to dream up! 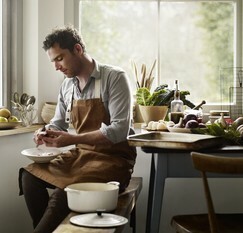 Steven has been involved with River Cottage since the beginning. He regularly teaches courses and specialises in Curing & Smoking and has written the River Cottage Handbooks on Curing & Smoking and Cheese. Please don’t hesitate to contact the team if you would like any more information or to arrange a visit to River Cottage.